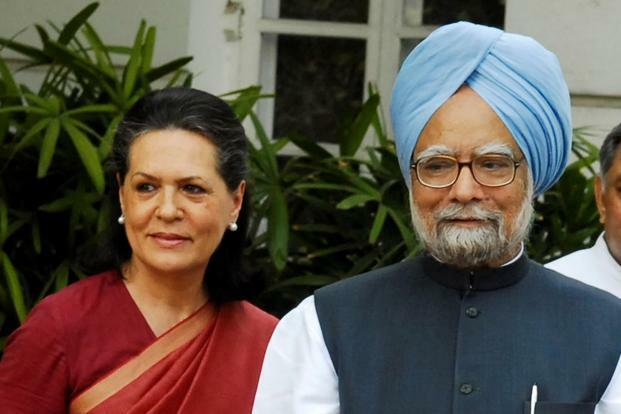 New Delhi, Nov 21: Congress President Sonia Gandhi, former Prime Minister Manmohan Singh and party Vice President Rahul Gandhi are among the 40 star campaigners for the party for the Gujarat Assembly elections scheduled on December 9 and 14. Among the other senior leaders who are star campaigners are AICC General Secretary in-charge of Gujarat Ashok Gehlot, Ahmed Patel, Ghulam Nabi Azad, Anand Sharma, Gujarat Congress president Bharatsinh Solanki and others. Randeep Singh Surjewala and Jyotiraditya Scindia are also on the list. The Congress on Sunday released its first list of 77 candidates for the first phase of Gujarat Assembly elections.